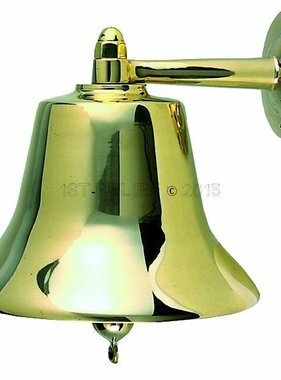 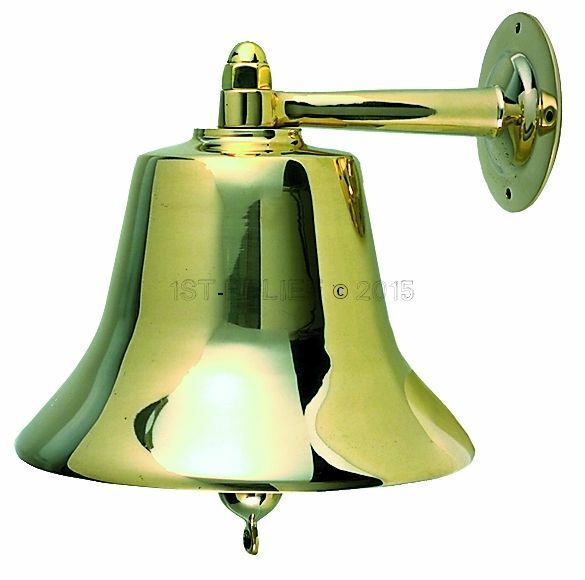 Product Description: This Fog Bell has been reviewed by the U.S. Coast Guard and comply with "Coast Guard 169 Regulations for Sound Signal Appliances" as required by "Annex III Paragraph 2 of the COLREG 72". 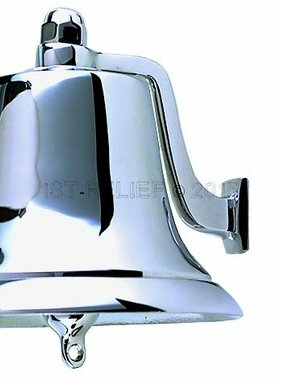 The 8 Inch size is for use on vessels under 20 Meters (65.6 ft.) in length, the 12 Inch size is for use on vessels of any length. 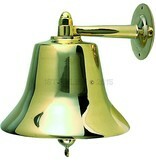 Screw Size: round head 1/4"